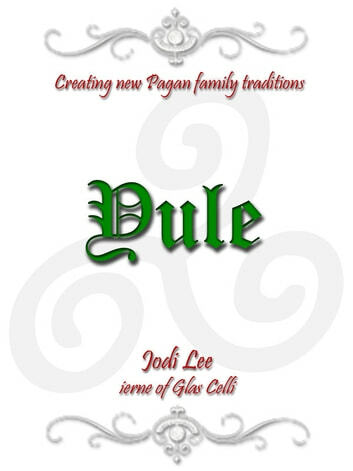 ierne (Morrighan Corvidae) of Glas Celli presents a short handbook to introduce traditional pagan information, ritual, meal plan and activities for new pagan families. 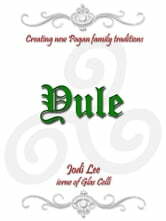 Yule, also known as Saturnalia, Alban Huan, Sol, and Midwinter, is celebrated at the winter solstice, on or around December 21st. It is the time of darkness, and yet a returning of the light. The night of the solstice is the longest period of darkness each year; with the breaking of dawn, the light returns a little more each day, until the summer solstice in June. It is now that the Oak King returns to defeat the Holly King, symbolically replacing the aging deity with a younger, stronger self. The son replacing the father to become the son once more, the circle of life - the wheel of the year - facilitated by the Great Mother. She has given us her greatest gift, and in exchange, we honor both herself, and her son.